Click Here for a full fixture list for the series. This popular race, suitable for all abilities, has sold out quickly in the last three years, and is a mostly flat course in beautiful North Norfolk scenery, with a mixture of road and trail, starting and finishing in the stunning grounds of the prestigious Gresham School with lots of excellent facilities for changing, bag storage, and toilets. A traditional ‘Autumn’ race, this is the first time the NNBR Holt 10k race will be held in May. We plan to keep this fixture a permanent late spring race. With the Bank Holiday following the race, it will give you an extra day recovery! Pre and Post Race massage will be offered. The refreshments and home-made cake stall has a wonderful reputation too!! Free Parking, SatNav NR25 6EA, follow signs. Entry £15 Affiliated, £17 Unaffiliated. Minimum Age 16 on the day. A Medal, water and snack for all Finishers as well as Age Group Trophies. Collect race numbers on the day at registration, open at 8.45am – so we recommend you arrive in good time to park, collect your race number and get settled. Runners to write their name, any medical condition, emergency contact name and contact number on reverse of their race number. There will be a Bag drop area provided. Numbers must be visible whilst racing. For your convenience, chips will be incorporated into the bibs. Minimum Age is 16 on the day of the race. The race is held under ARC Rules of Competition. The race is chip timed, and the start will be sectioned by estimated finishing time. The course will be marshalled and clearly signposted. The race starts in the Gresham School grounds at 10:30am. Unfortunately no pets, wheelchairs or prams. The course is partly on open roads. Although the race route follows quiet roads, they are NOT CLOSED from traffic and are narrow! Please follow Marshal’s directions at all times and keep to the left! St Johns Ambulance will be present at the start/finish of the race. If you feel pain, experience dizziness or any other symptoms immediately stop running and seek help from a marshal. Water will be provided free of charge at the half way mark, please do not litter the course. Headphones are banned from the race. Anyone seen wearing them will be disqualified and removed from the results. - Appropriate footwear should be worn. - If you are unable to run on the day, transfers are available on the website until 14 days before the race. After this date, PLEASE DO NOT pass your race number to someone else. If this is identified, both the runner and ‘new runner’ will be disqualified, banned from future races and referred to the permit regulators. - It would be helpful if you share lifts! - The organisers accept no responsibility for runners vehicles, contents, or baggage. Baggage left in the Hall must be left by the runner, and redeemed by the runner with their number. Prize giving will in the Sports Hall at completion of the race, approximately 12:00pm. Runners are responsible for collecting their prizes or delegating a deputy. Enjoy the refreshments whilst you wait. Age categories to be confirmed closer to the time. 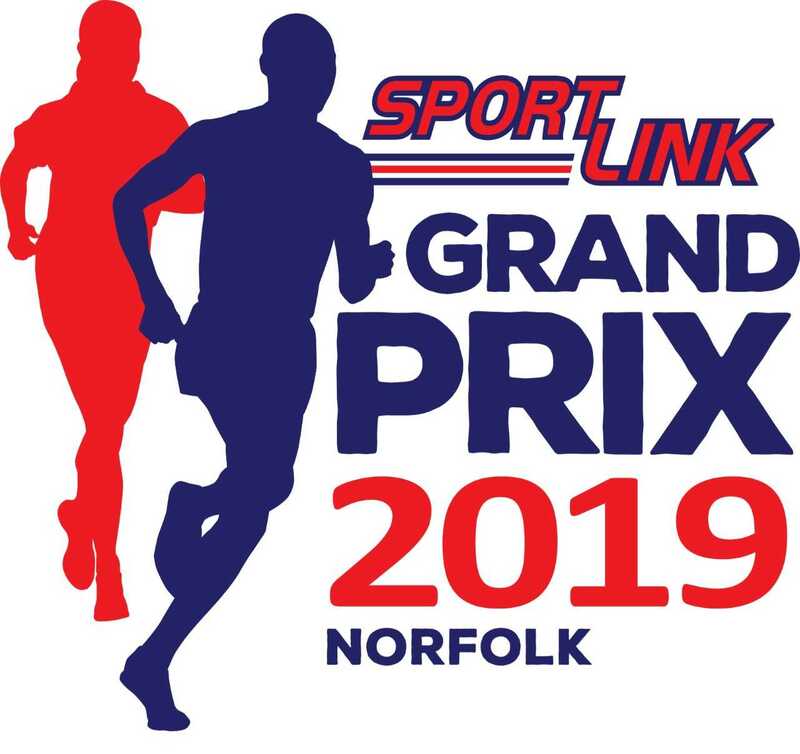 Entries are non-refundable but transfers are available until midnight on 11/05/2019. Login to transfer your entry.